This opening was developed by Aron Nimzowitsch who introduced it in the early 20th century, though the opening was played between Steinitz and Englisch in 1882. 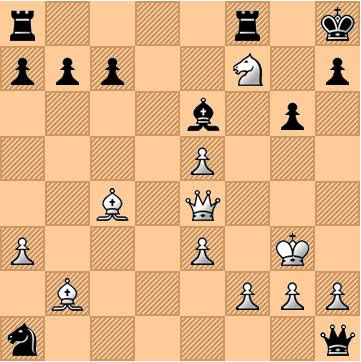 Unlike most “Indian” openings the Nimzo-Indian Defense does not involve an immediate fianchetto, although Black often plays b6 and Bb7. It can also transpose into lines of the Queen's Gambit or Queen's Indian Defense. The Nimzo-Indian is a very popular and sound defense to 1. d4. The following game is also known as the "Atalik Immortal Game". 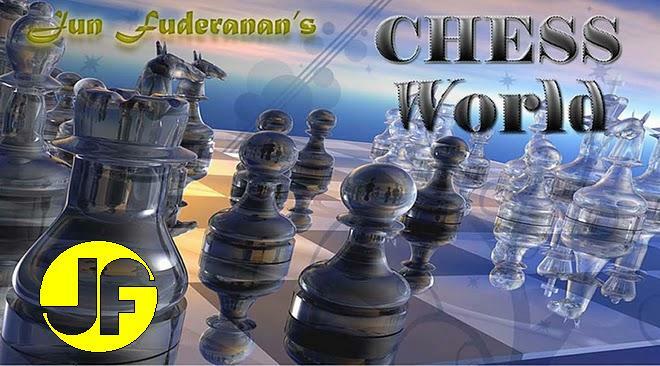 Stronger for White is 6. bxc3 dxc4, 7. e4! ... and followed by 8. e5!! If 13. Kd1 then Black replies with Qa4 and White's Bishop would be in danger. Moving the King away from possible checks. If 21.... Bxf7 then 22. e6+!! Kg8, 23. e7!! Rfe8, 24. Qd4!! with a mating attack. Securing the promotion square... White would make the same move if the g7 Rook is in e7. White wins after 26....Kf8, 27. Bg7+ Kg8, 28. Bh6!! and mate next move. A truly magnificent game.